Top comedian Al Murray will be the special guest at the University of Wolverhampton’s graduation ball. Tickets are now up for grabs for the Class of 2019 who will celebrate the end of their studies in September. 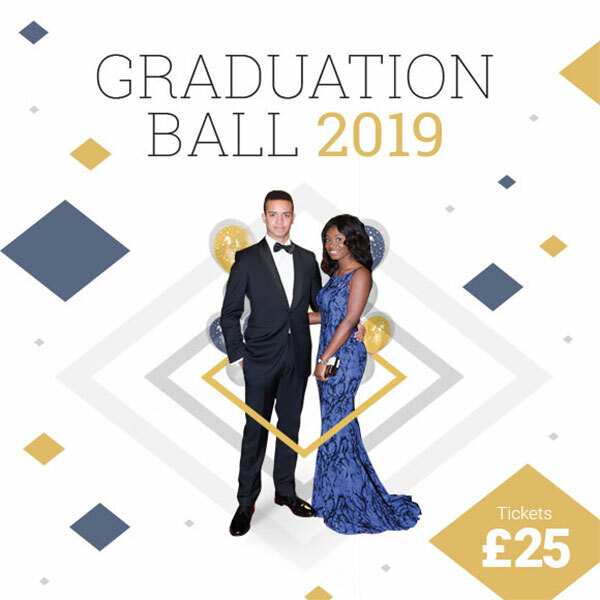 The glittering graduation ball will take place at Grand Station, Wolverhampton on Friday, 20 September 2019. Al Murray, as his alter ego the Pub Landlord, will welcome graduates to the event which will feature a live band and a DJ. There will a welcome glass of prosecco on arrival and canapes at the event, hosted by The WLV Alumni Association. Tickets for the event from 8-12pm cost £25 and are available for students who are graduating at ceremonies this year. Guests are welcome. David Wedge, Alumni Relations Manager, said: “This is a great opportunity for our graduates to celebrate their time at University and the end of their studies with the friends they have made. Al Murray was presented with an Honorary Doctor of Social Science in 2017 in recognition of his contribution towards military history, which is a major research strength of the University, and his passion in raising its profile to the younger demographic.